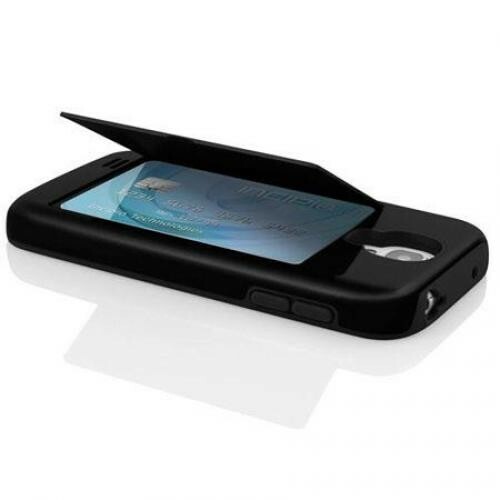 The Stowaway Samsung Galaxy S4 Credit Card Case keeps your phone and credit cards protected and close at hand. Co-molded with shock absorbing Flex2O material and durable Plextonium, the Stowaway also features a back compartment that can hold up to 3 credit cards or ID's. 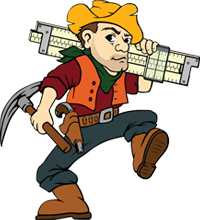 As a part of the S&T family, we want all of our Miners to be completely satisfied with their purchase. If for some reason you are dissatisfied, please let us know. If you would like to return or exchange an item please refer to our return policies.